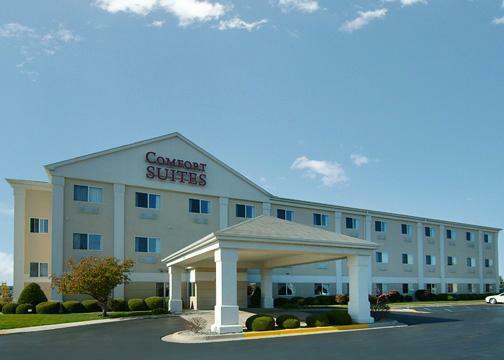 The Comfort Suites is an all-suite property which includes refrigerators and microwaves in every room, a complimentary hot breakfast, onsite fitness facility, guest laundry, indoor pool, free wireless high speed internet and handicap accessible rooms. We are just a short drive from numerous medical facilities in the Tri-City area. 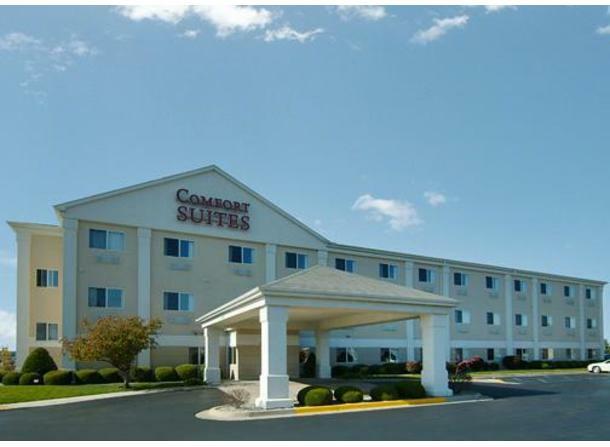 We are also pet friendly hotel for a small fee.